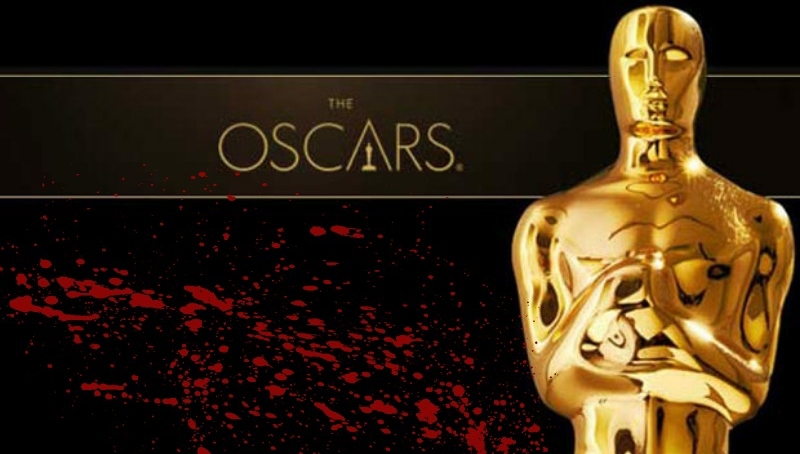 Horror hit Hollywood in a big way this week, as two scary movies made their way into the running for the Oscars. Get Out and The Shape of Water have been nominated for more than 13 awards, with both films receiving a nomination for Best Picture. There’s a lot to consider with these nominations, not the least of which comes from stodgy, old-guard critics who want to argue that these films are, in fact, not horror. For those unfamiliar with the blackballing of this particular genre by Hollywood elitists, I’ll give you the five-cent tour. In the Golden Age of Film (somewhere between The Great Depression and the start of the Vietnam War), major studios began cranking out watered-down interpretations of Victorian Era horror stories. The best known are the Universal monsters like Dracula or Frankenstein, which made Bela Lugosi and Boris Karloff immortal legends in the genre. It also engendered a belief that horror was kid’s stuff and completely insubstantial from a philosophic or artistic point of view. Even when the films became more gruesome and began taking on that dreaded X rating, no one stopped to consider the actual stories being told. As any horror fan can tell you, the genre is diverse and full of unique and absolutely beautiful stories told through the oldest and most familiar voice in human history: fear. Since before the dawn of recorded history, we’ve told stories of the great stalking horrors lurking just out of sight of the warmth and safety of the tribe. As predatory beasts dwindled into extinction and new dangers arose, we had to become more inventive in the way we told these stories. The wolf that had stalked our ancestors took on a voice and anthropomorphic traits. It evolved into the perils of a modernizing world and became a symbol of the societal changes bearing down. There is nothing so universally understood as a fear of the unknown. It drives us to explore, to learn and to grow. It pushes us to defeat the monsters, be they real or metaphorical. 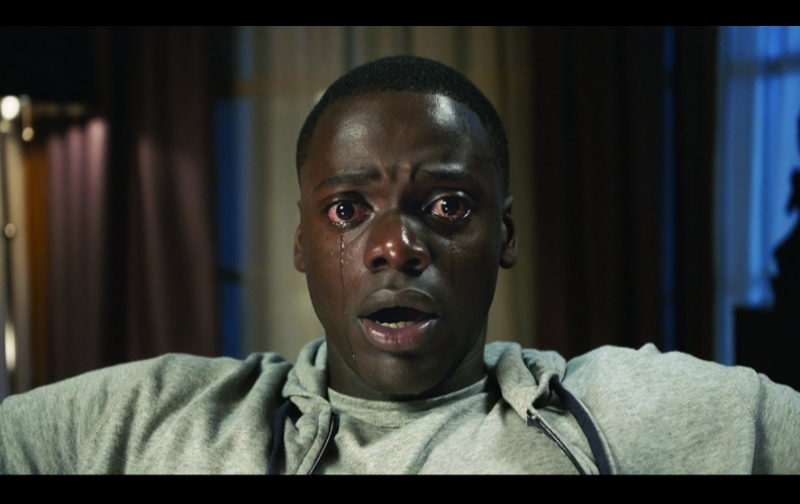 Movies like Get Out and The Shape of Water have forced us to look at ourselves and the dubious comforts that societal stagnation brings. What is it that frightens us the most about each other and are those fears only skin deep? Can we accept people for who and what they are? Can we accept love? On the surface, these films share only a tenuous connection by being a part of the same genre. But both ask if we can look past appearances, to accept the true heart of a man or we’re doomed to forever be afraid of what seems alien. The chances of either film winning in a major category are slim. 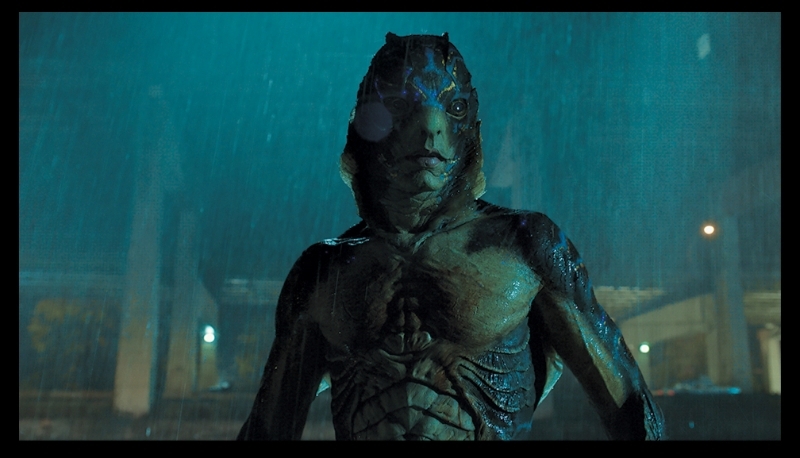 An unwritten rule has always prevented genre films from even the hope of nominations. Then again, the great purge of Academy members in the wake of the Me Too movement may have finally placed more open-minded and diverse figures into a position to redefine what it takes to be Oscar worthy. Only time will tell. If you haven’t seen them yet, Get Out and The Shape of Water are available on most streaming platforms and, since their nominations, are coming back for special engagements in select theaters. Check your local listings.